After Breakfast, checkout from the hotel. Time free till your flight to Singapore. 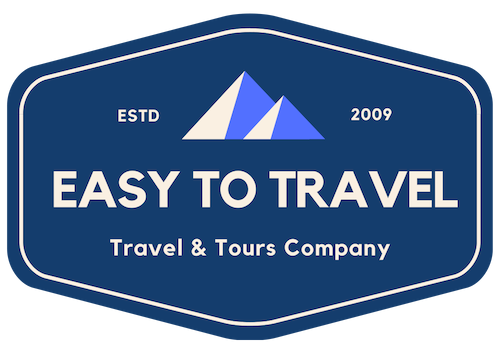 You will be transferred from Hotel to the Airport for your flight to nest destination. After the Visa Formalities and Luggage collection, at the airport, our representative will meet you outside the Airport, in the waiting area. Transfer from Singapore Airport to the Hotel will be done on SIC (Sharing Basis). 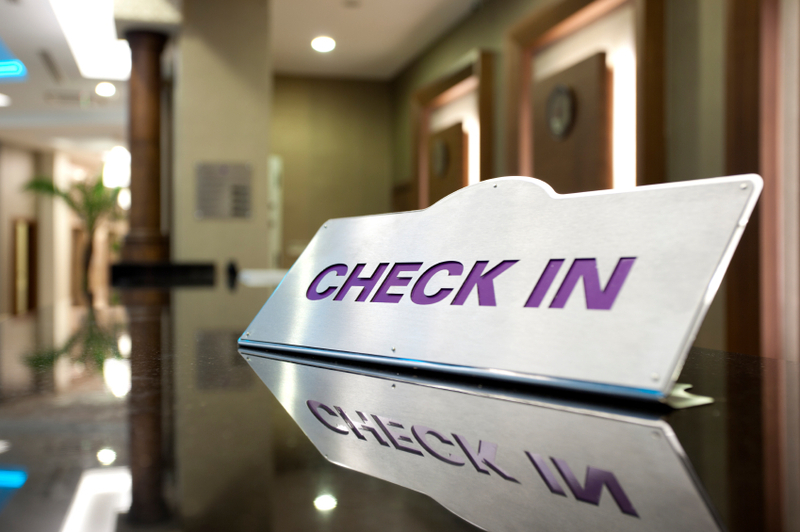 After Check in formalities at the hotel, rest of the time is free for leisure till 1700 hrs. Around 1730 hrs (05:30 pm), pick up from the hotel for Night Safari tour. 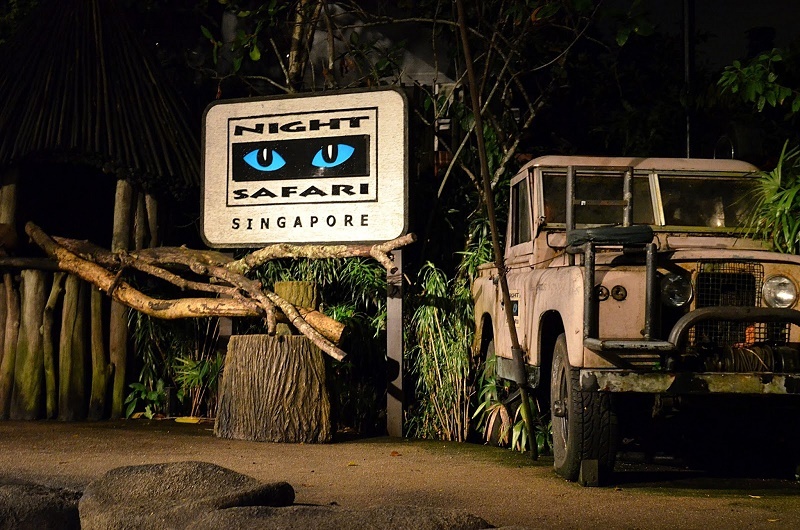 In Night Safari, Singapore you can see various spectacular shows, tram ride & up close animal encounters. It is an awarded show, by tourism board, Singapore. The experience during the TRAM ride, is unique.